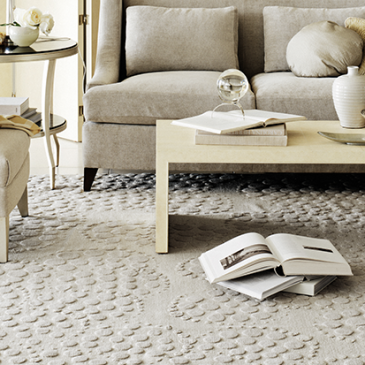 Tamarian offers collections of handmade indoor area rugs that are woven with the finest natural and synthetic fibers. 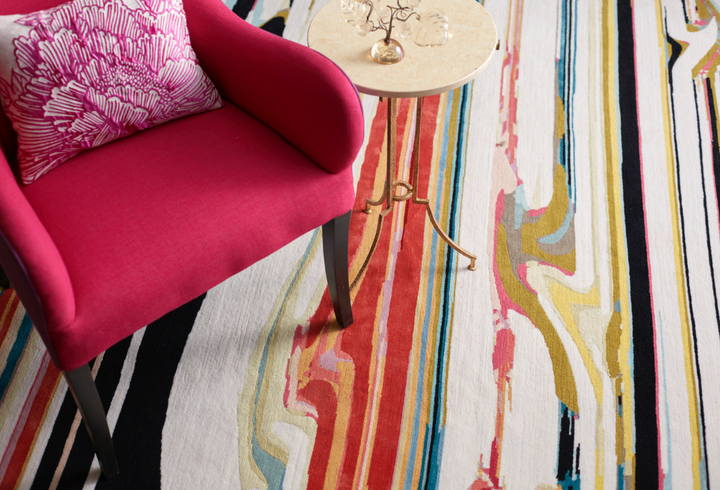 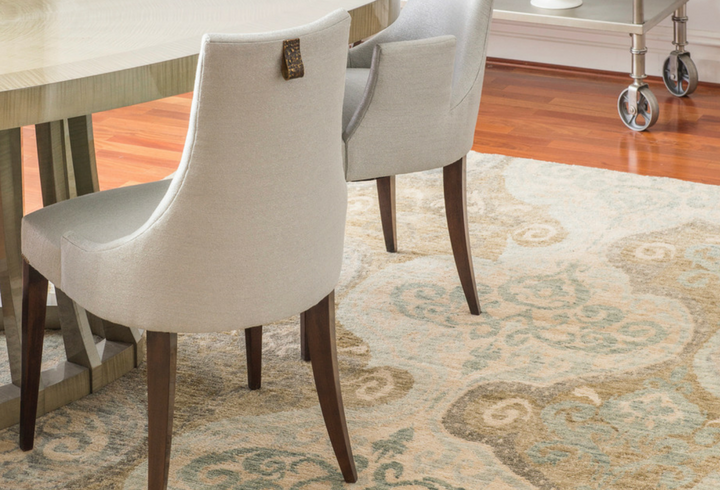 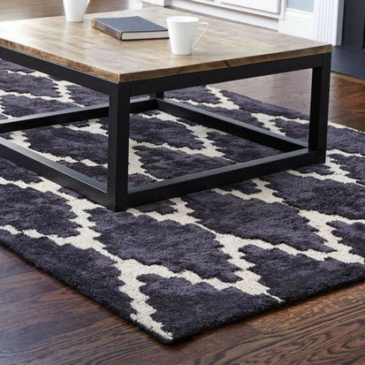 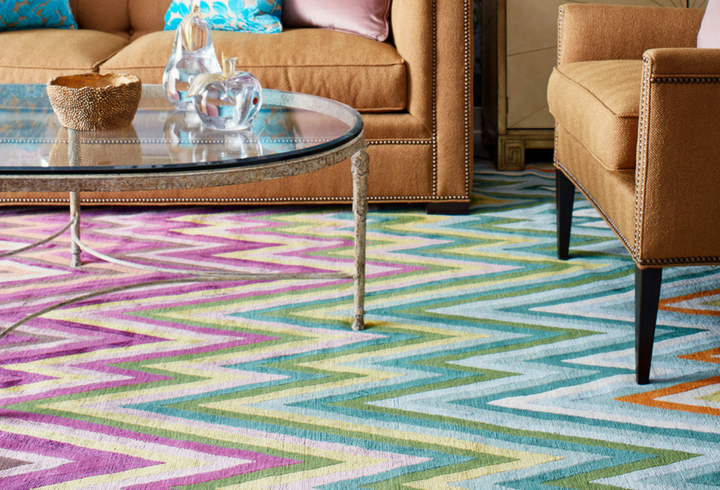 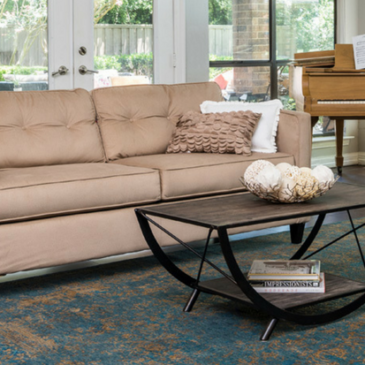 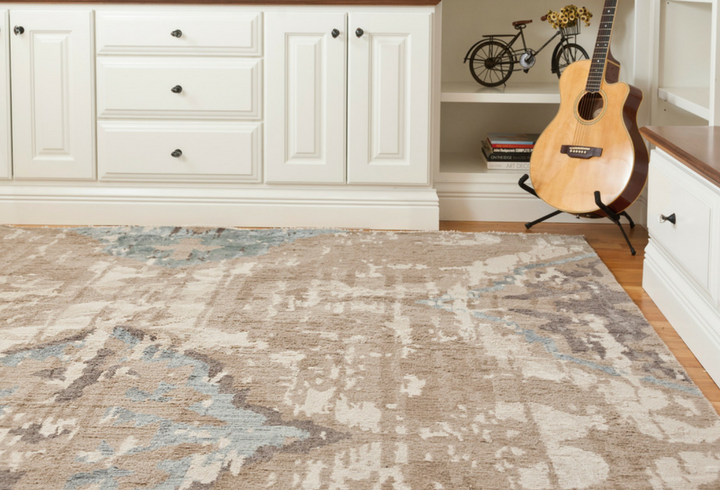 By using native Tibetan wool, ancient tools and techniques, the area rugs provide a unique, true work of art for your home. 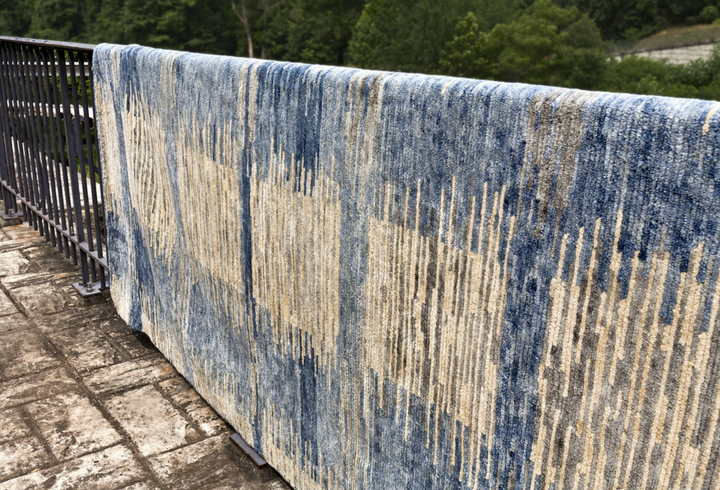 Please send me more information on Tamarian.